The original recipe for HP was invented and developed by F.G. Garton, a grocer from Nottingham. 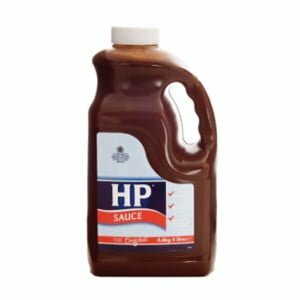 F.G. Garton’s Manufacturing began to market HP sauce in 1903. Over the years, Chinese chefs have taken to adapting authentic Chinese recipes to suit the taste of the British public. Today, HP is in popular dishes in many Chinese restaurants and takeaways. The leading brand in the Chinese restaurant and takeaway market, with a unique recipe formulation producing a spicy vinegar based sauce. 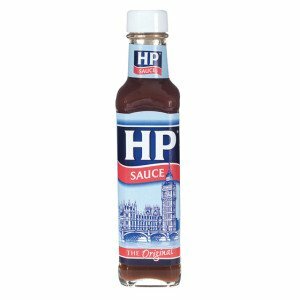 Used together with Lea & Perrins Worcestershire Sauce to create well known dishes on many Chinese restaurant and takeaway menus.